(Update from Parish Newsletter 10-10-10). A Question of Justice ? 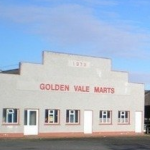 There was a big turnout for the meeting on Thursday night re the Mart. 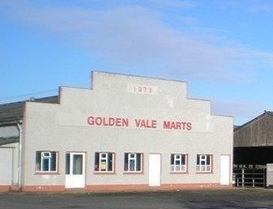 A brief letter from Golden Vale Marts was circulated, refusing the offer to purchase from the farmers and local community. the farmers and community agreed to purchase it. Over 400 shares and €300,000 were organised. This clearly indicated an insatiable appetite amongst the local people not only to retain the mart but to develop it into a business to be run for and by the people themselves. as deter-mined as ever to continue with the fight to acquire this Mart. outcome of that a meeting will be held and other decisions made. This of course is a time to Support all our local businesses. It’s a time too to update the community on the Mart. A small group met executives from G.V.M. on Wed. Aug. 25th. farmers and wider Community. This is for their consideration at the September Board Meeting and let the people know the outcome. 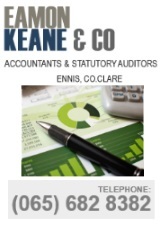 Click here for full Clare Champion article. Brady-Mullins School Of Dance Classes Starting Soon..
Kilmurry Mass on the Air Waves….